UFO documentaries are a dime a dozen yet this new documentary takes an intriguing new slant on explaining the phenomena. 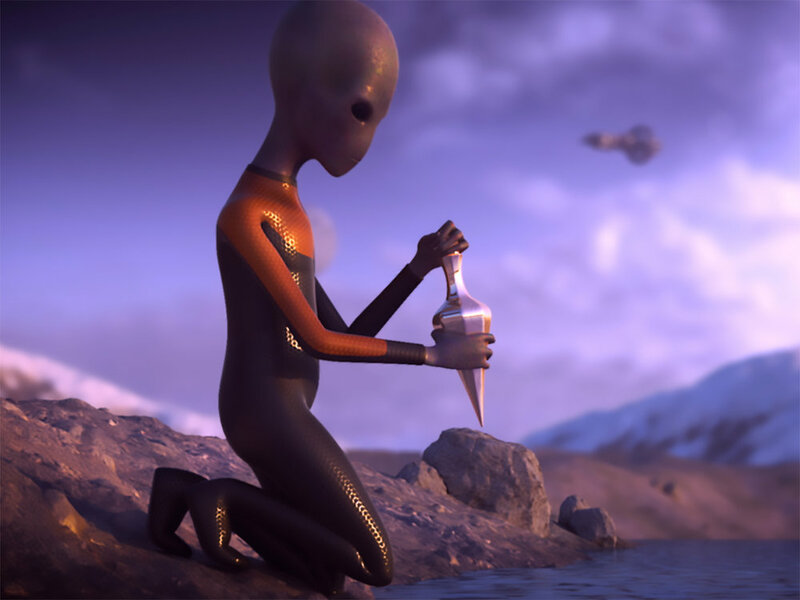 Produced by Creation Ministries International this film uses biblical scriptures to attempt to explain the existence of aliens, UFO sightings and the many tales of alien abduction. Throughout the film interviews with scientists, physicists and mathematicians put forward arguments against the feasibility of interstellar beings even having the ability to reach earth. The latter third of the film then focuses on the experiences of UFO witnesses and abductees, particularly by attempting to explain what these experiences could have been if aliens couldn’t exist given the arguments put forward earlier in the film. This film will certainly foster a great debate between friends and family following a viewing.